According to an occupational survey conducted by the U.S. Bureau of Labor Statistics in May 2013, crane and tower operators earn an average hourly wage of $24.82. The corresponding annual average wage is $51,620. Wage rates for crane operators vary widely depending on work location and industry. The top 10 percent of earners in the U.S. make an average wage of $38.15 per hour or more, while the bottom 10 percent average $14.02 per hour or less. 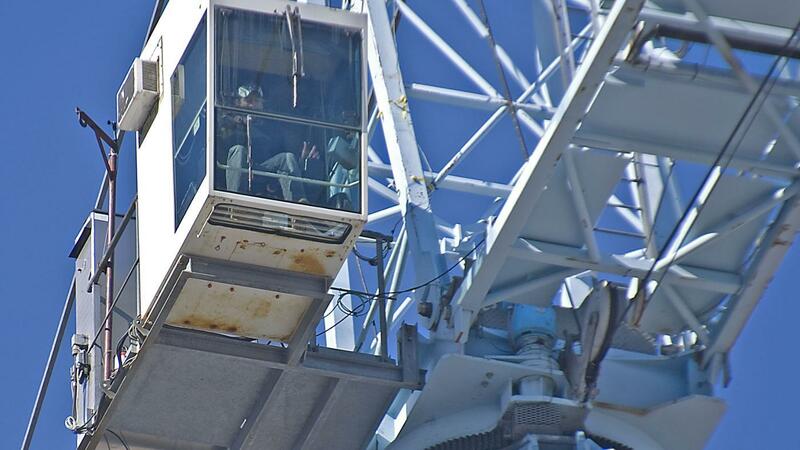 There are more than 41,000 crane and tower operators employed in the United States as of May 2013. Crane operators work in a variety of industries, including construction, mining, transportation and manufacturing.